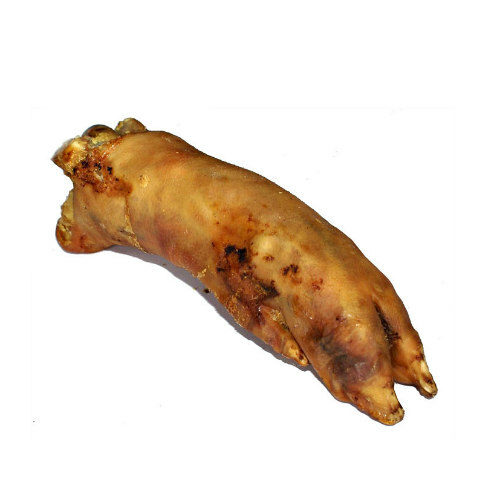 Give your pup something they’ll really love with a Large Pig Trotter from JR Pet Products. Packed with nutrients and rich in goodness, not only is it completely digestible, but it’s also naturally delicious. What makes JR’s Trotters so good? Here at JR we believe in keeping things simple. That’s why our pure dog treats contain 100% real meat and nothing else – just one ingredient! Perfect for a delicious training treat or as a guilt-free snack, our Trotters are great for dogs of any size. Whilst you’re browsing, why not check out our primal range too?